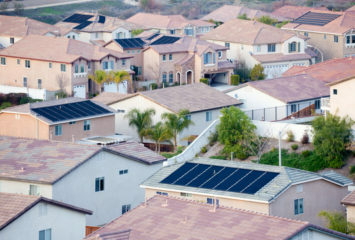 Home » Resources » Do Solar Panels Boost Property Value? Homeowners across the country are looking for ways to increase property value while decreasing in-home costs. For many, solar panels offer a great solution to that problem. Solar panel arrays can decrease power bills substantially, and in some cases they can completely power a home. But did you know that, depending on where you live, solar panel arrays can also add a substantial amount of property value to your house? A solar panel array is made up of several key components. First, there’s the system of panels on the roof or yard. The panels gather sunlight and send the collected power to a controller. After leaving the controller, the power moves to a battery to be stored. Then, as needed, power runs from the battery setup through an inverter, all to be converted into useable energy before reaching your outlet. Will Solar Power Boost Property Value? The potential for sustainable energy is a huge selling point, but that’s not the only aspect of solar arrays that can affect home resale value. To determine whether or not a solar panel system will increase your property value, there are a few additional things that you should consider. First, where is your home located? Do you live in an active solar market? Does your area receive significant amounts of sunlight throughout the year? If you can answer yes to either of those last two questions, you’re likely to see a high rate of return on your system. Buyers looking in solar-friendly areas will be happy to pay a little more for the environmental and economic benefits that a solar array can provide. Another thing to consider is the size of the installation. On average, you can expect a return of $5,911 per kilowatt when valuing a solar panel system. Thus, the bigger your array is, the more power it can generate, leaving you with a higher resale value. This is especially true of smaller homes, as a larger array can provide a higher percentage of overall power, leading to lower energy costs over the system’s lifetime. Are the Overall Costs Worth It? 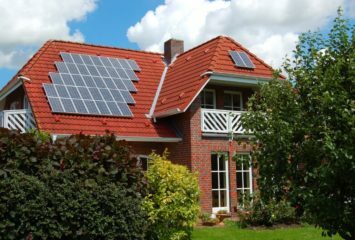 While initial costs may seem steep, a recent study shows that homeowners can potentially recoup up to 97 percent of installation costs between federal subsidies and added property value created by solar panel installations, and that doesn’t even include the money saved on energy bills. Solar panel arrays are only becoming more valuable as time goes on, though real estate agents, insurance companies, and appraisers haven’t totally caught up with the trend. That comes as no surprise given that solar panel systems have dropped in cost by 50 percent in the last 10 years — their popularity is quickly outpacing the industry. But despite this indecision over how to appropriately value homes with solar panels, the general consensus is that solar arrays do increase resale value. 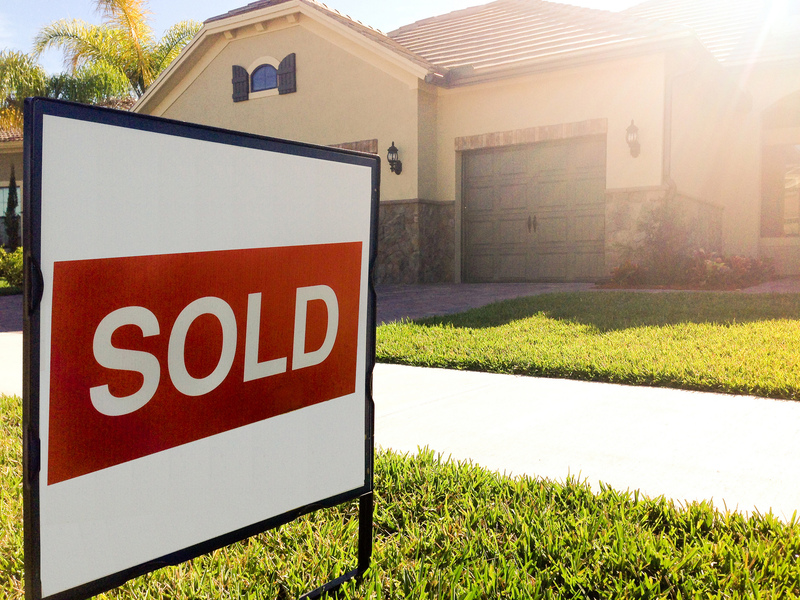 Fannie Mae, for example, recently issued a statement saying that if a home had a solar panel installation, any appraiser should consider that system when generating a final value. This statement validates solar panel arrays as valuable additions to residential properties. Overall, if you opt to install a solar panel system, you’re likely to see an increased property value — especially if you live in an area with a bustling solar market or that receives lots of sunlight. If you’re looking to make your property more attractive to buyers, take some time to find out how much you should expect to pay for installation to see if the switch is worth it for you.